Home Uncategorized Indian Tacos – Friday, starting at 11am! The annual Hot Pickin’ & Finger Lickin BBQ and Bandfest kicks off Friday and runs through Saturday! 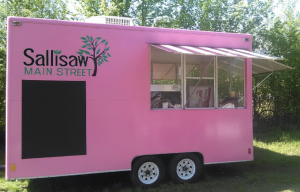 However, before the festivities get underway, locals can enjoy a delicious Indian Taco from the Sallisaw Main Street Food Truck. 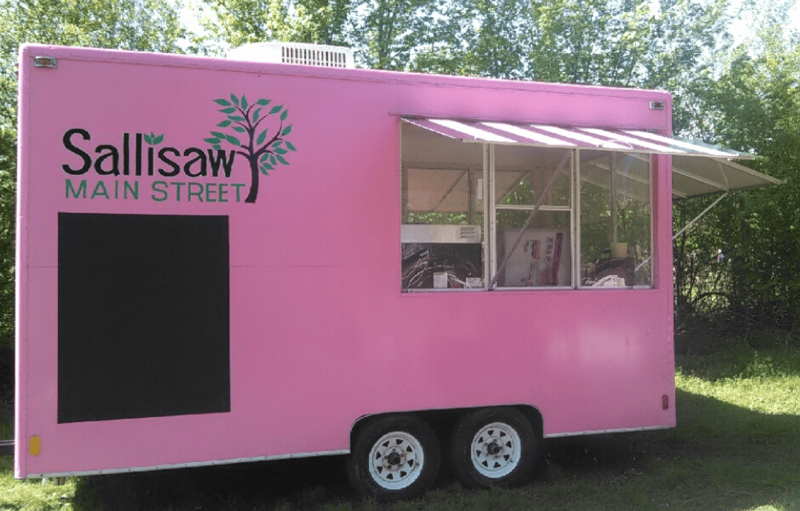 The Truck will be set up on Friday from 11am till they run out at the Stanley Tubbs Memorial Library. Indian Tacos are $6.00.